Thanks Jesse – this is really good info. Generous of you to share about self treatment! Thank you Michelle. There is so much that people can do to treat pain and injury that would prevent some of the debilitating issues I end up treating. Please help spread the word. I like this article. Very nice pictures to show self-care. you write beautifully…and so well put, thank you for the share! What a wonderfully thoughtful compliment. I am happy to hear that this info helps. Thank you for sharing it. No I haven’t heard of The Stretching Institute. I will check it out. Thanks. Jesse, i like your article! Being a PT and teacher fysio-pilates( adapted to the latest scientificly proven insights), also using the method dynamic-stabilisation-excersises, i know that the fascial system is one of the the most importent factors in supporting of the whole body. Excersises together with deep soft tissue-massage gives us a graet possibily to treat all kinds of injuries and prevent them. I myself have used the ball under the foot excersise (standing) in a mild form to get someone “into” their body and it works. 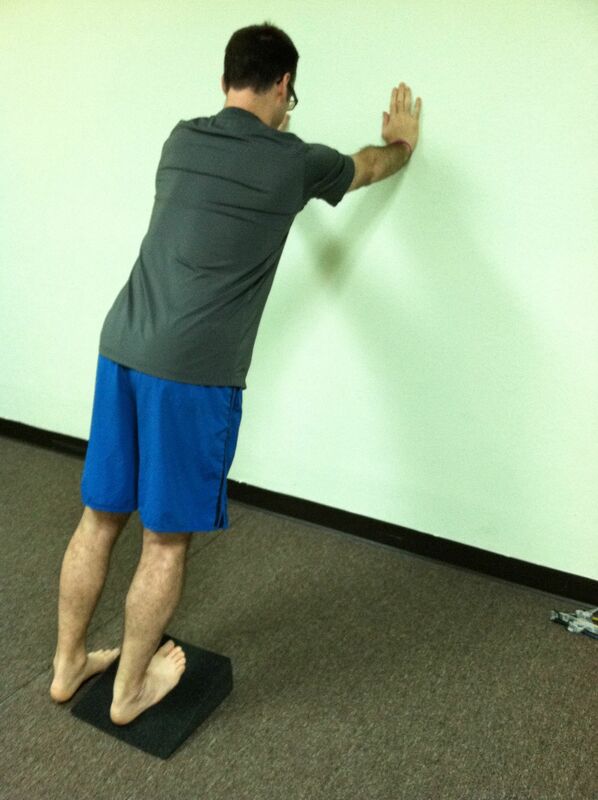 I like the way you put the “mindthing” to step into the pain, so the client can follow which is essencial to succeed. It is great you showed the possibilty how clients can do something themselves!Thank you for sharing, I will certainly use it for my own clients. Thank you for the positive feedback. I am happy to hear this information is helpful. I am amazed at the fascial body and how it interconnects and interrelates to all the other systems. Have you read Anatomy Trains by Thomas Myers? His book is a fascinating look at the fascial system. I highly recommend it. I heard of the book Anatomity Trains and now I actually bought it too. and you are absolutely right : it’s GREAT! Thank you for reminding me. Glad to hear you got the book. I’m taking the course next month when it comes to Austin. I’m very excited. 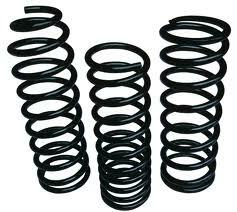 I will look into Aston-Kinetics. I am enrolled in Anatomy Trains next month, so doing another ce course in October isn’t going to happen. I will keep it on my radar for the next time though. I would absolutely love chatting with you more about it. Great article! 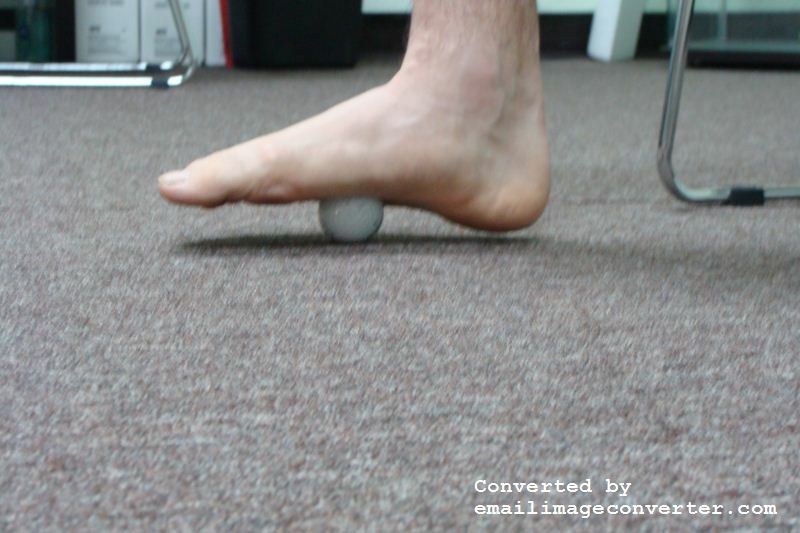 You might find using a 35mm hi-bounce ball on the bottom of the foot even more useful. It is about the size of a golf ball but it is a little softer and less likely to get away. They can be found in gum ball machines or in toy stores. Of course, not everyone can start out using this size ball. If it is too intense use a larger ball (45mm or 60mm). That sounds like a great trigger point suggestion. I will get one next time I see a gum ball machine. It is amazing the number of inexpensive items you can use for self massage. I’ve been using a miniature pool table ball that I found for my feet. I have a feeling the hi-bounce ball would be even better. The hi bounce ball is interesting. Bit more focused of a tool than my following remedy…have you ever used a soda can at night before bed to reduce inflammation before bedtime? 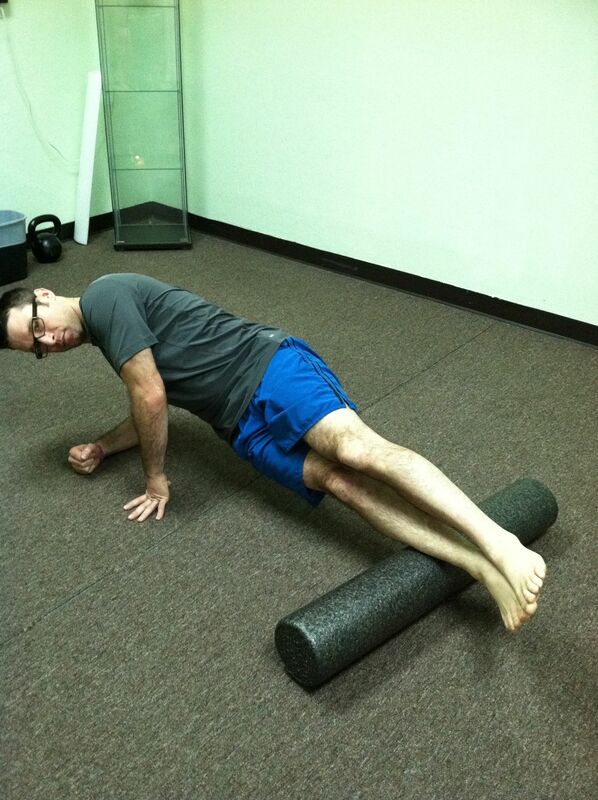 I find that the combination of a foam roller and a ball to be ideal for treating fascia and reducing inflammation. I have heard of people using a soda can with effectiveness. I loved this article with the self-help article. I have a client who travels a lot and having self-help articles is perfect! Great info with great pics! I am happy to hear this information is helping. I would be interested in where you get your information about heel strike being an ‘abnormal’ gait component. I am a physical therapist and I was taught heel strike is a normal (if transient) phase of the human gait pattern in both walking and running. Do you have a clinical reference on this? Thanks for the response. Unfortunately there is very little clinical evidence of the benefit of barefoot running/walking. Most studies on walking/running have been funded by shoe companies over the past 30 years. 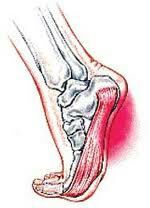 Non of which has proven the benefit to heel strike in gait pattern. As far as the clinical science goes, both are left to theory and opinion. 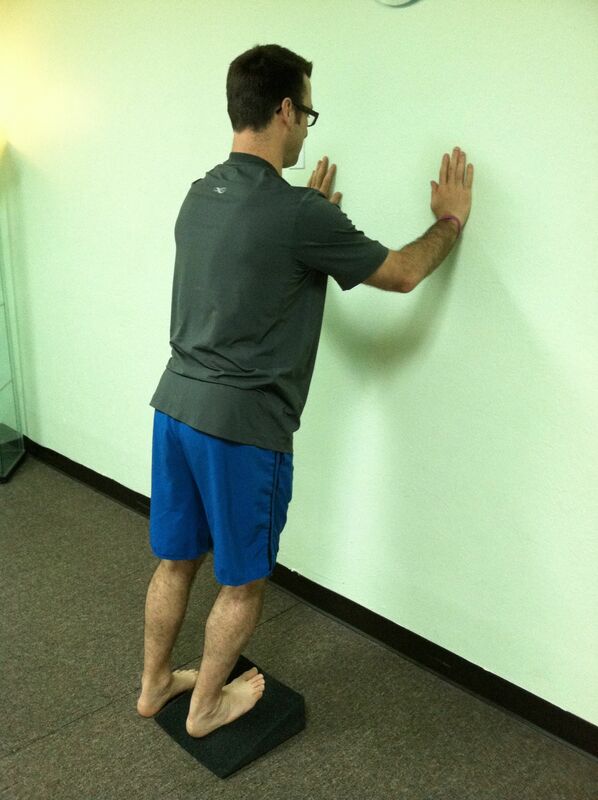 There is a ton of non clinical evidence as to the benefit of barefoot training. Most of the information I use comes from my studies on human biomechanics, therapeutic work with clients, and personal experimentation. 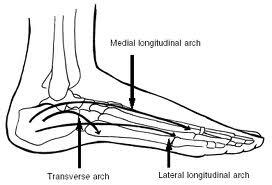 When I look at the structure of the foot, heel strike just doesn’t make sense. And when I work directly on clients, I can feel the dysfunctional patterns that have developed from years of poor gait patterns in their fascia. Everything traces from the foot to the hips and back to the foot. I will be writing more on shoes and gait pattern. Hopefully, I will convey my opinion on the subject well, and would be happy to receive your feedback. Below are a few videos of a Harvard professor who studies human evolution, specifically barefoot running/walking. Great info! Thanks so much. I’ve been dealing with this issue and it is great to have some new ideas for home remedies. Thanks. What part of the country do you work? Let me know how it helps. If you have any more questions, please feel free to contact me. Is there a way to print this? You should be able to print it straight from the web page. I’m in the DC area. I’m a personal trainer and figure competitor, and I run from time to time since my husband is a marathoner. Another great way to get rid of this horrible pain is through Sole Training, which was created by Stacey Lei Krauss – she is really the only person who has been focused on barefoot training for 12 years! 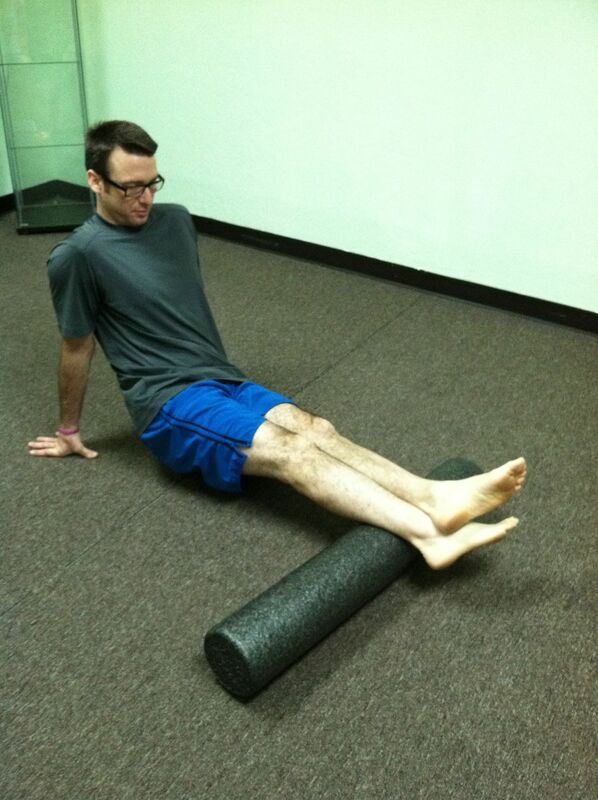 It’s a self-massage and foot strengthening series…train your body, remember you have feet and train them as well! Am I glad that I met you! The articles you write so simply put is just awesome. True, a lot of people suffer from so many pains that they probably should not be feeling if they only gave their bodies a little more attention. 2- your gift of expression = you are able to write articles in a manner that is friendly and easy to read, welcome people to read, take part and eventually follow you! As learning is a continuous process, and there is always something to learn from each other, your writings encourage me to SHARE them with other people – I hope that is alright with you? I would so love for more of my clients and friends to know you and learn from you. Thank you for the very thoughtful and generous comments. Yes, please feel free to share this information. I am working with foot and some leg injuries this way. If the client is in great pain I give Bowen therapy and ad the ball after the session. I also use those little spiky balls (cat toy`s). With special Pilates exercise we make the foot and leg stronger and correct the gain if its necessary. 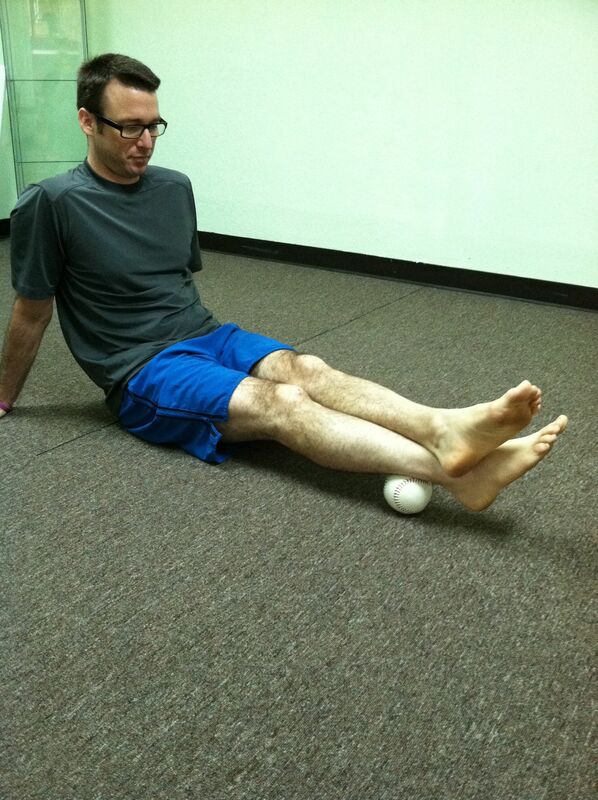 Rolling a golf ball under your foot while sitting provides too little pressure. If you do this while standing and apply more weight on the ball, the pressure will be to intense and can even hurt the participant. For something in between Google nestoiter-gravity rock pillow and foot massager black bar. Both products the rock pillow and the bar provide a measurable and reliable way to apply pressure on the soles of your feet, thus getting massage via gravity, while standing. Overall it’s a good article. No pushy sales pitches, no urging claims to buy custom orthotics or “supportive” shoes as the only remedy for the problem. I like when doctors offer do-it-yourself suggestions. Thank you. Thanks for the comment. I have no problem with getting enough pressure rolling a golf ball under my foot while seated. And I can control the pressure just fine while standing. And comparing a cheap golf ball to a $300 pillow, I feel the golf ball will provide greater relief at a more reasonable price. 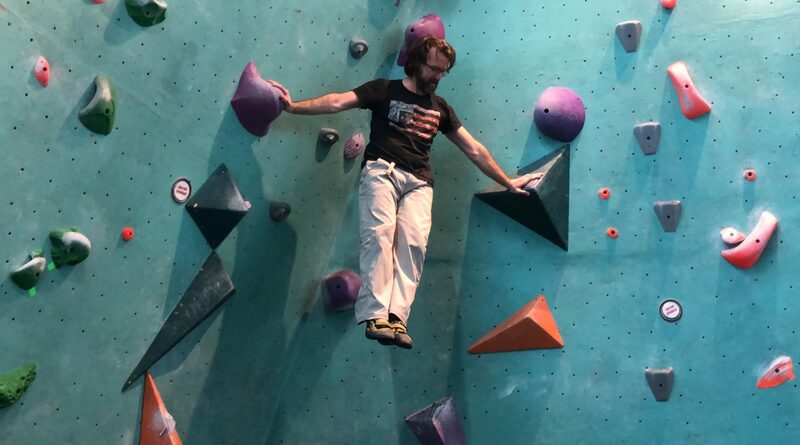 Jesse, I started reading your blog after I attended one of your REI session very recently. Thanks a lot for all your Very informative articles. I now think I have Plantar Fasciitis. My heels (middle to back) used to hurt, but only when I stand still…I can walk whole day without any pain, but could not stand for few minutes. My lower back hurts too, but not too bad. I went through deep tissue massages (Airrosti – only temporary help for heel, but almost completely recovered from uppers back and elbow issues), started walking bare foot at home, and wearing Vibram five fingers and flipflops. Not hitting the heel any more. But, after all these changes, the pain has moved from heel to close to the arch and it always hurts. Some morning are pain free and some are not. And I observed that if I wake up with sore back, I also feel pain in the heels and they pop after taking first couple of steps, which gives me great relief. Sitting in soft sofa and getting up give me pain. Calves are always sour, but I feel it only when I put pressure with my hands. 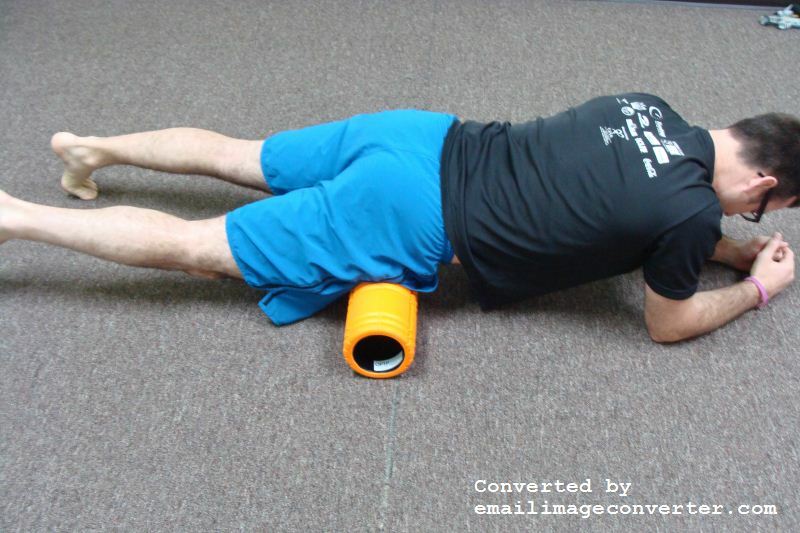 I do use foam roll (i do several you demonstrated above) and balls, but still the pain never goes away (sore spots in calves, around knees and all around upper thighs). May be my gait is wrong? or while trying to fix one issue and I got another? What else I should do or which specialist to visit? BTW, most of the pain is with left foot. Right foot has pain, but as much as left foot. Also, two of my friends has severe burning pain all around the edges of his both feet! He visited many specialist including podiatric Dr. Podiatric Dr says lower back issues might be causing the pain in both feet, but so far nobody could get to the root cause. Have you seen anyone with this problem? Please keep your great articles coming.